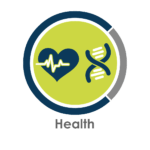 We are committed to improving the health, wellness, and patient care of our nation and we are committed to helping your business improve through the agency of emerging technology, and grow in a time of dramatic change and transformation. 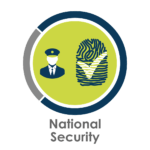 Unissant’s national security efforts reach across all defense agencies to ensure our soldiers are better protected and trained. We assist our customers in developing new technologies for the future. 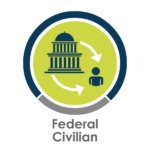 Whether it’s modernizing and protecting government infrastructure or delivering better services to citizens, we help public sector organizations fulfill their missions and make the most of their resources. 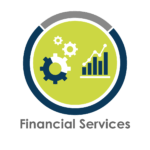 We work with financial institutions to help them adapt and prepare their businesses for market changes shaped by evolving digital technologies, dynamic consumer preferences, increasing competition, and changing regulations.